Thanks very much for your attendance to the webinar held on 2 November 2017. During the session, we have been looking at how to implement a condition-based maintenance strategy that helps you achieve your goals. 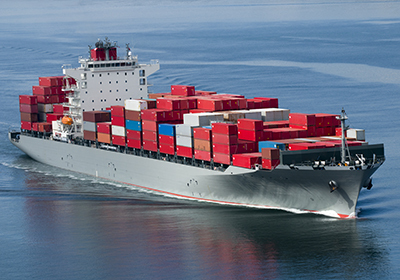 Accurately predicting when your vessel needs repairing is vital for minimizing downtime. By implementing the right solutions, operators are able to truly understand the condition of their vessel’s machinery and act accordingly. If you would like to revisit our webinar or if you have missed it, then you can see it now by clicking on the button on the right side. Also make sure to download the expert paper for further information on this topic.